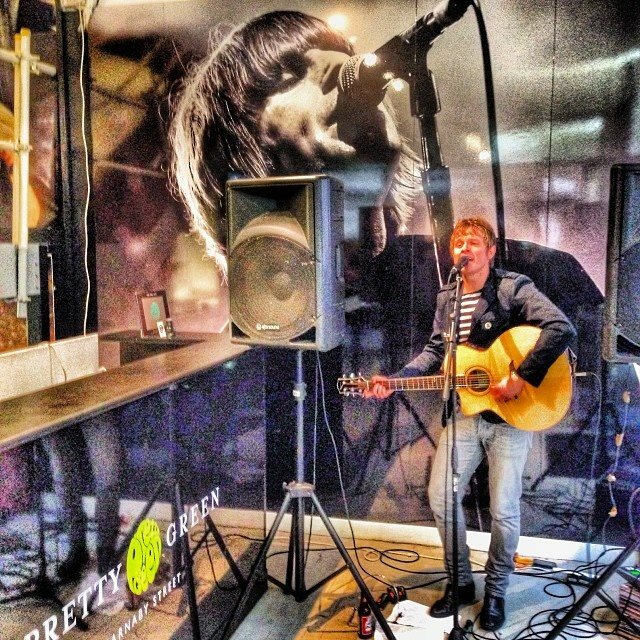 Alex performed a live instore session at Pretty Green on Carnaby Street, London on Saturday afternoon. Shoppers piled in from the famous street to see Alex perform an hour-long acoustic set. Weston-Super-Mare - Loves Cafe BUY TICKET NOW! Weston-Super-Mare - Winter Gardens Pavilion BUY TICKET NOW! @antonnewcombe Hope all is well with Fred!